This is a guest post brought to us by Richard B. Newman. 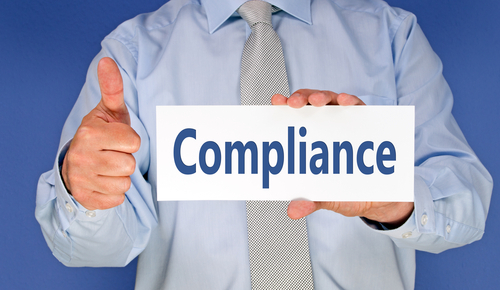 Richard is one of the top advertising law and regulatory compliance attorneys in the industry. The Telephone Consumer Protection Act (“TCPA”) prohibits, among other things, the use of an artificial or prerecorded voice, or an automatic telephone dialing system, to make non-emergency, informational or other non-commercial calls to cellular telephone without prior express consent. Relevant prohibitions encompass both voice calls and text messages. The Federal Communications Commission (“FCC”) has recently issued two business-friendly declaratory rulings that have clarified standards for complying with the TCPA’s prior express consent requirements regarding informational text messages. Key takeaway from Ruling No. 1: An intermediary that has an association with a called party may convey the required consent to send an informational text message to the third party consumer’s cell phone. The FCC acknowledged that neither the TCPA nor the FCC’s rules specify how a business must obtain a consumer’s prior express consent to send informational calls. It ultimately found that there was no prohibition against relying upon an intermediary to obtain or document a consumer’s consent to receive informational calls and text messages to their mobile device. In other words, the prior express consent necessary for cell-bound autodialed calls/texts and prerecorded messages can come from someone other than the subscriber. However, the ruling clearly states that intermediaries may only convey a consumer’s consent, not provide it. Furthermore, reliance upon an intermediary’s representations is not a defense against an alleged TCPA violation. If the intermediary did not actually obtain the consumer’s consent, the party initiating the communication will be liable for violating the TCPA. Interestingly, this decision also bolsters the notion that the FCC’s 1992 statement that “persons who knowingly release their phone numbers have in effect given their invitation or permission to be called at that number” still possesses some merit. It also has potential importance in the debt collection realm, suggesting that a consumer’s provision of a cell phone number in a transaction with a company can be viewed as consent to be called at that number in a wide range of calls regarding’ that transaction. Note that the decision pertains to informational texts, not marketing texts. Key takeaway from Ruling No. 2: Package delivery companies may send text messages and pre-recorded delivery notifications to consumers’ mobile devices, without first obtaining prior express consent. Here, the petitioners were package-shippers seeking to transmit autodialed calls or texts, or prerecorded messages, to notify package recipients of delivery status. The petitioners requested that the FCC exempt certain package delivery notification calls or text messages to consumers’ mobile devices from the TCPA’s prior express consent requirement. As part of its decision, the FCC narrowly exempted such “beneficial” calls that do not result in a charge to consumers from the TCPA’s consent requirements. Such “free to end user” package delivery calls must also be sent only to the telephone number for the package recipient, identify the name and contact information of the delivery company, not include any solicitation content, be concise and limited to one notification per package and adhere to specific opt-out requirements. The decisions may indeed open the door to other ordinary, pro-consumer communication exemptions. So, despite the fact that the rulings are somewhat limited, the reasoning contained therein is a positive sign for businesses concerned with TCPA compliance. Companies continue to petition the FCC for clarification regarding the application of various TCPA provisions, including, without limitation, what it means to “initiate” a call, whether there is liability for calls made to a re-assigned phone number and what devices will be considered to be “automatic telephone dialing systems.” The recent declaratory rulings address a few backlogged issues. Consult an FTC and State AG Defense Lawyer to conduct an audit of your telemarketing compliance practices or to discuss the implications of the recent FCC decisions. 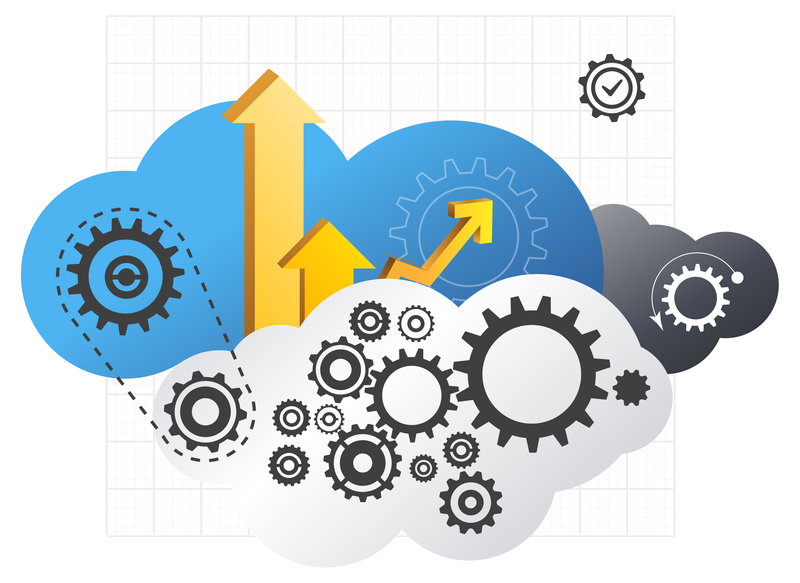 How much marketing automation technology is too much?